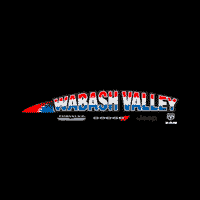 Wabash Valley Chrysler receives the 2018 Customer First Award for Excellence for the second year in a row. This dealership exceeds all of the standards such as, customer satisfaction, reliability and service retention. Come visit today and check out their newest inventory. Serving Wabash, Indiana.